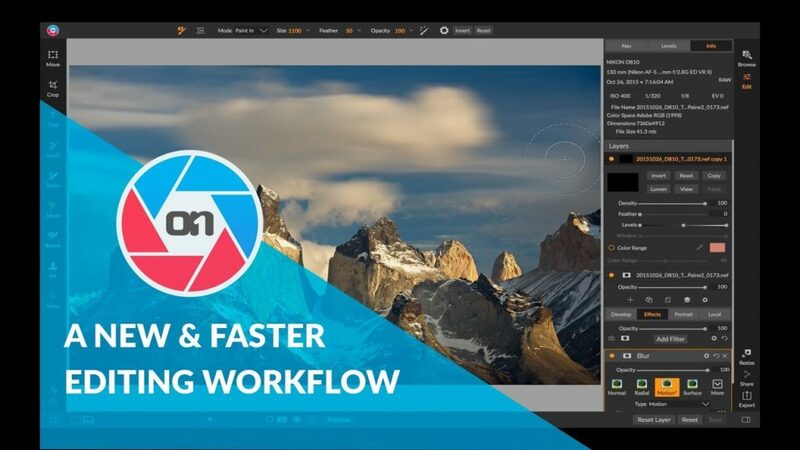 Hi Everyone, Dan from ON1 here, welcome to raw processing 101! 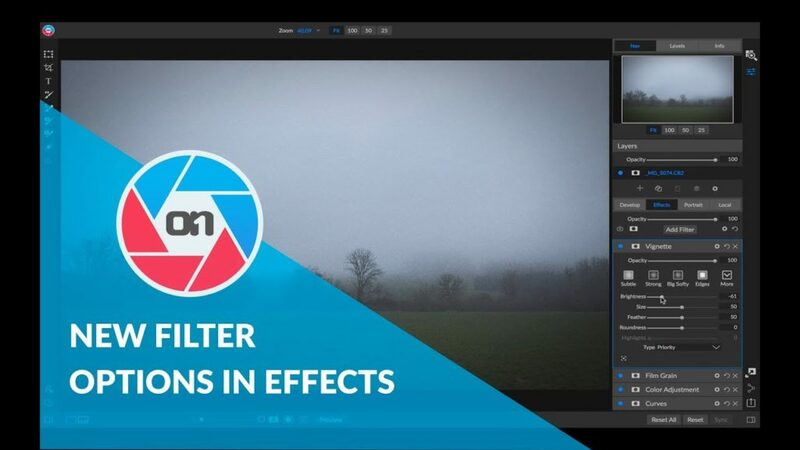 In this exclusive ON1 Plus video series, we are going to show you how to take photos straight-out-of-your-camera and edit them to look exactly like they did on the camera’s display screen. 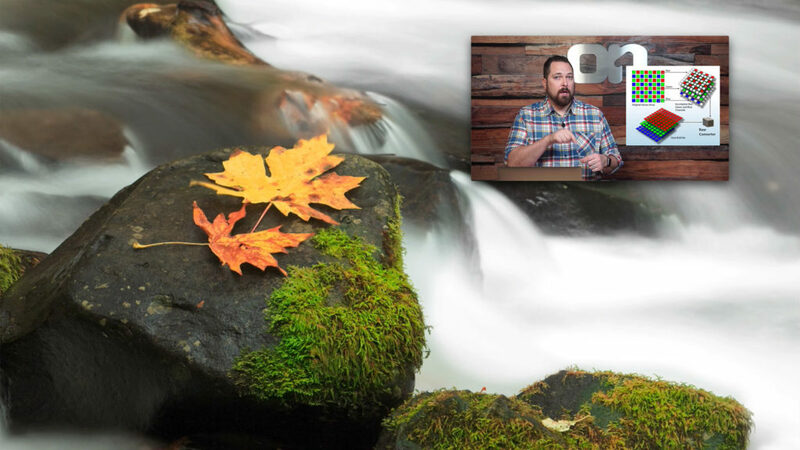 This video training series applies to all types of photography genres. Download all 9 lessons, practice files and follow along with me, it’s going to be a ton of fun! 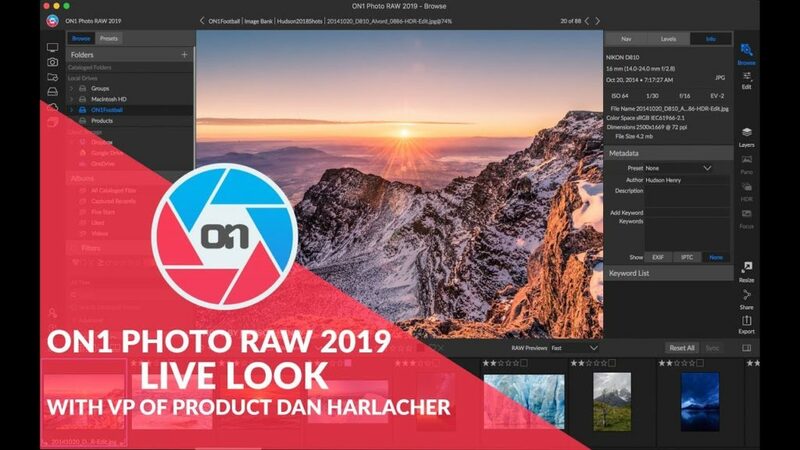 Here’s our recorded live event from earlier today with a live look at the brand new ON1 Photo RAW 2019. Come watch as I take you through all the new features and tools, and field questions from the audience. 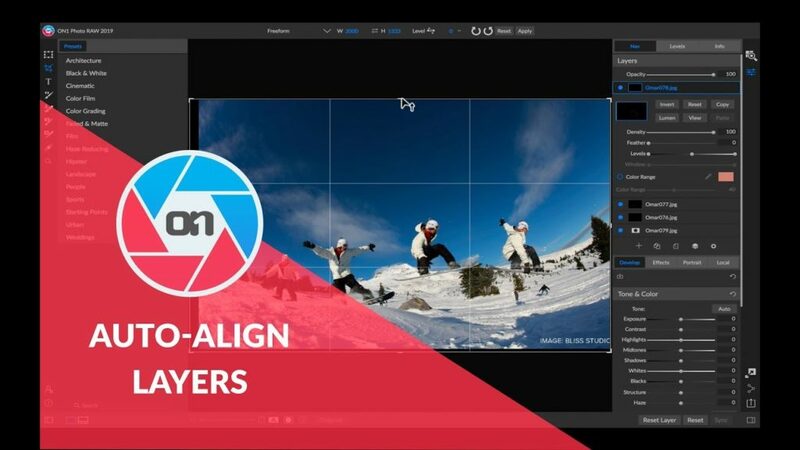 New auto-align layers in ON1 Photo RAW 2019. 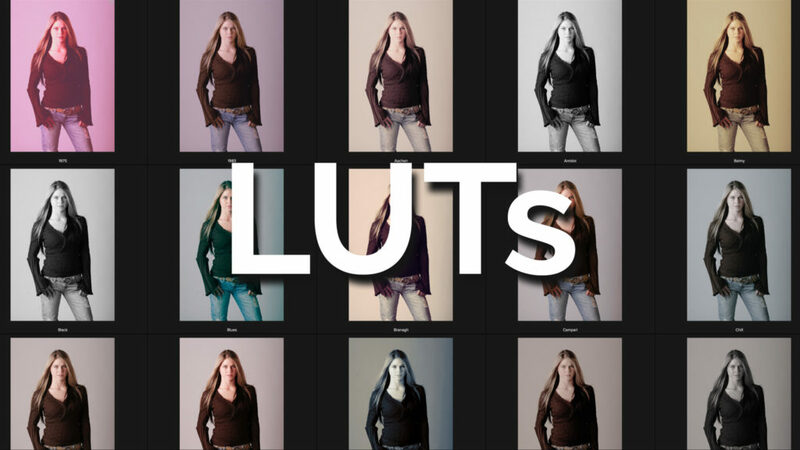 Easily combine multiple photos as layers, then automatically align them based on image content. We’ve combined all of the modules to create a single place to do your editing. The different editing modules are now available as tabs to allow you to work in each seamlessly at once. Hello everyone! 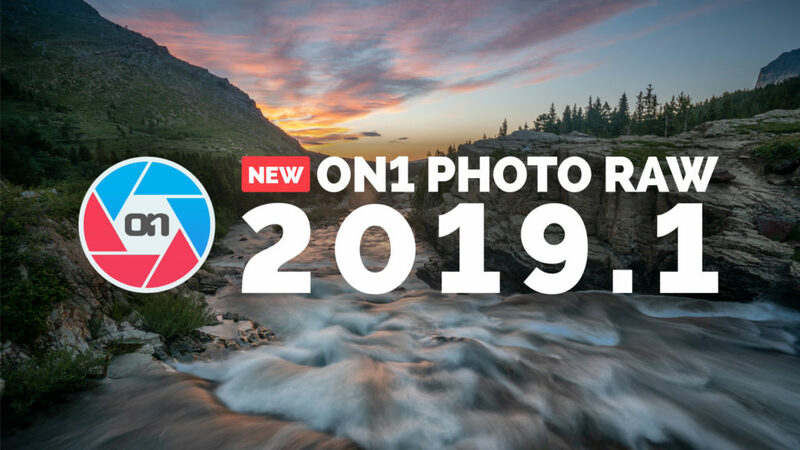 We are excited to bring you the first FREE update to ON1 Photo RAW 2019. 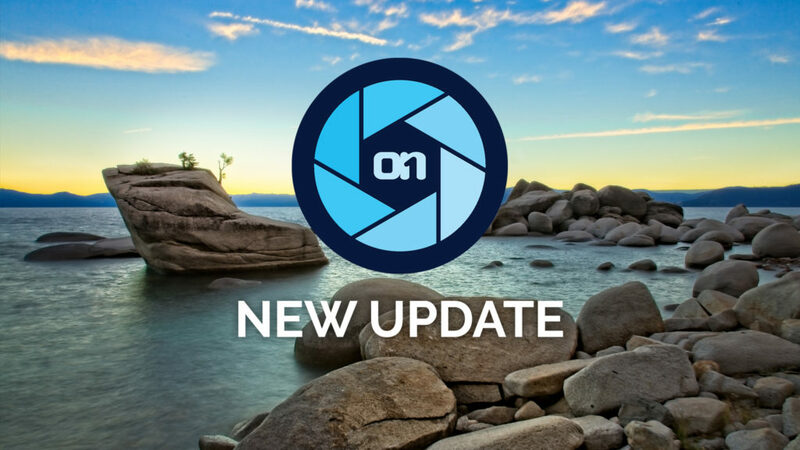 This update includes a bunch of improvements and enhancements, and we highly recommend everyone download and install this update. 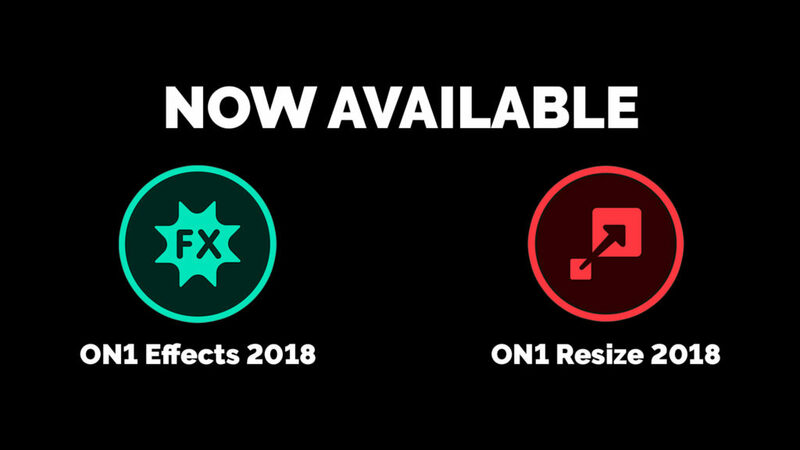 Today we announce that ON1 Effects 2018 and ON1 Resize 2018 are available for individual purchase and both can be downloaded as a 30-day free trial. 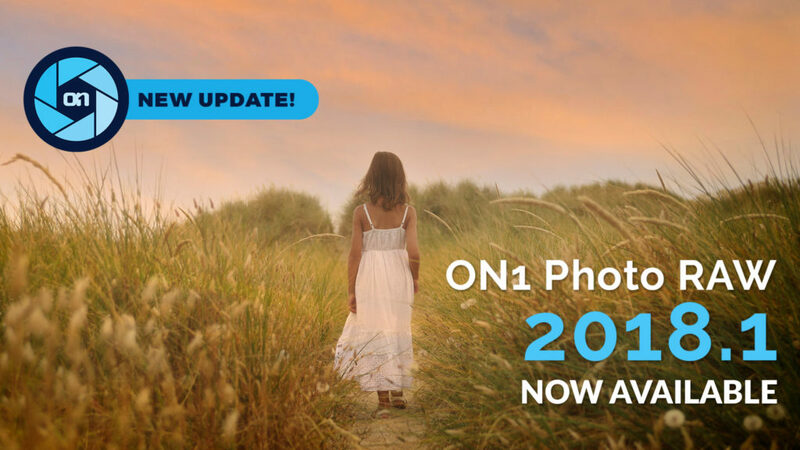 We have a small patch update available for ON1 Photo RAW 2018 owners. We recommend all 2018 owners update to this version.